Karan Johar is time and again targeted for Nepotism by netizens. Karan Johar is quite famous for giving chance to star kids like Varun Dhawan and Alia Bhatt in past. Now again he is in the radar for promoting star kids in Bollywood. After Karan Johar revealed the star cast of his upcoming movie Takht, netizens accused him of nepotism. On this Karan gave a befitting reply. He said, “You must stop immediately or the world will come to a drastic end!”. 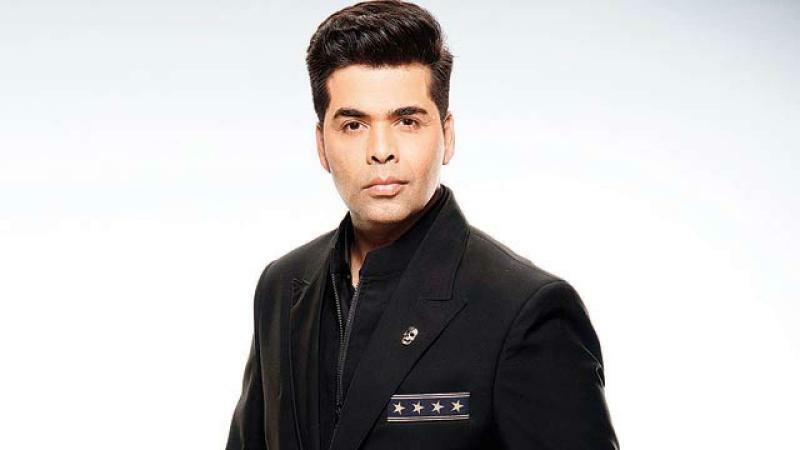 Another tweet read, “soooo Karan @karanjohar's new film #Takht is not under Dharma Productions rather Nepotismismyname Productions.” On this Karana Johar came up with a sarcastic reply and wrote, “Ma’m...your clever coinage is original and has a dash of humour but nothing can match your beautiful DP image! Hand on chin and looking at an undisclosed location...."
A Twitter user said, "Thanks for promoting Extra Marital affairs." Karan Karan shut him up, saying one can't promote an already 'big hit'.